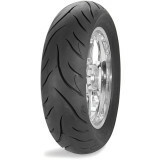 Screaming eagle3 - Naples, FL Very sticky "These are the only tires I put on my electraglide screaming eagle. 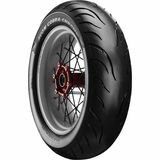 Might not get the wear that other tires have, but these are the best for performance." ito66 - Los Angeles CA Great Tire "Bought this for my Stratoliner and I'm very please by the performance, and of course the great price and fast shipment of MOTOSPORT.com"